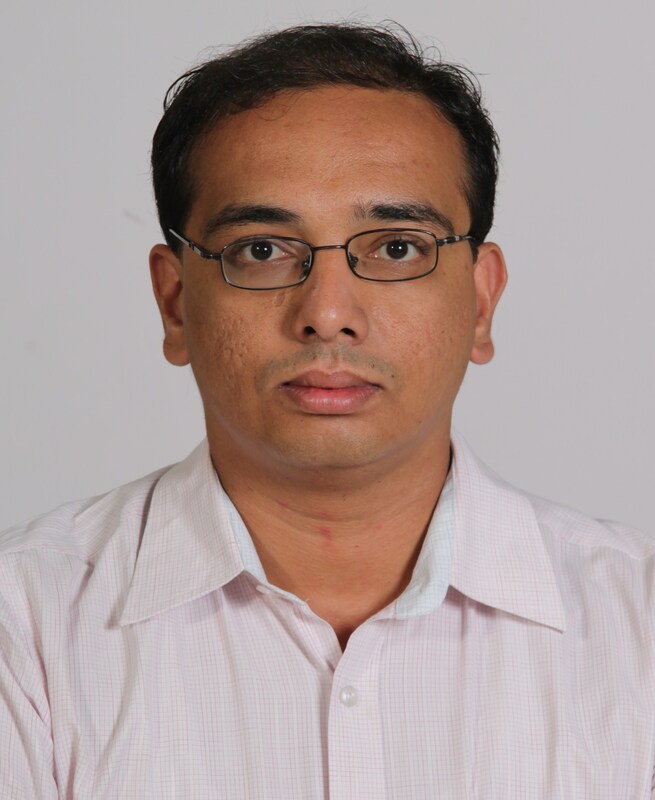 Biography: Dr Yogesh Waikar , completed his basic medical training From Government Medical college , Nagpur and post graduation from T.N.M.C, Mumbai. He was faculty teacher at Institute of child health, sir J J group of hospitals, Mumbai, B.J Wadia children's hospital, Mumbai, National P D Hinduja Hospital,Mumbai.He completed his training in Pediatric Gastroenterology & Liver transplant from Sir Ganga ram Hospital New-Delhi & MedIndia hopsital, Chennai.Based at PEDGIHEP ,Pediatric Gastroenterology & Liver transplant clinics, unit chief at CARE hospital, Nagpur & Superspeciality children opd near Dhantoli police station Nagpur where comprehensive diagnostic, therapeutic Pediatric endoscopy services along with complex pediatric Gastrointestinal,liver, gall bladder, pancreas issues are dealt with compassionate care. Unit is shortly expanding services in Pediatric liver transplant. He has 4 book chapters, 62 guest presentations,15 publications to his credit.